Crises forced both CEOs onto the public stage. Over the past decade, JPMorgan’s boss has regularly confronted issues and explained the firm’s strategy. Social networks, like banks, rely on confidence to survive and thrive. The Facebook founder would do well to recognize that. Facebook on April 4 said as many as 87 million of its users may have had their data improperly shared with political consultancy Cambridge Analytica, up from previous media estimates of more than 50 million. 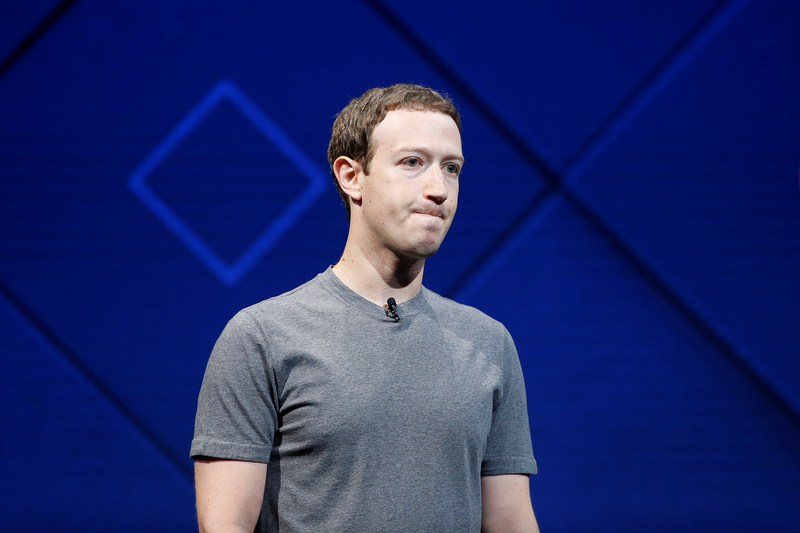 In a rare interview, the social network’s founder and Chief Executive Mark Zuckerberg said the company had not seen “any meaningful impact” on usage or ad sales since the incident was disclosed but that “it’s not good” if people are unhappy with the company. He also said he was still the right person to head the company and added that he was unaware of any board discussions about replacing him.